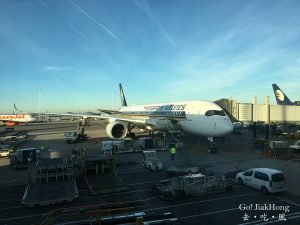 Before heading off to Iceland Reykjavik, we had a stopover at Schiphol International Airport in Amsterdam for around 4 hours before check-in. 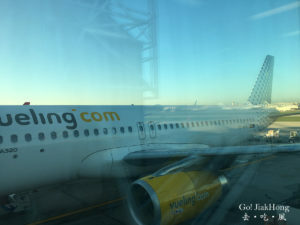 There is only 2 well-known aviation company that fly regularly from Amsterdam to Iceland, they are WOW Airline and Icelandair. 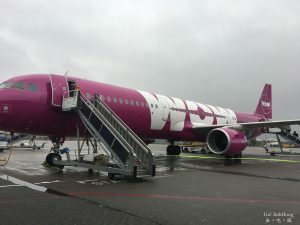 We have chosen Wow Airline for our departure from Amsterdam because of its low cost and timing. 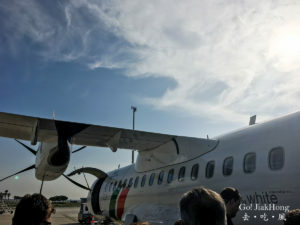 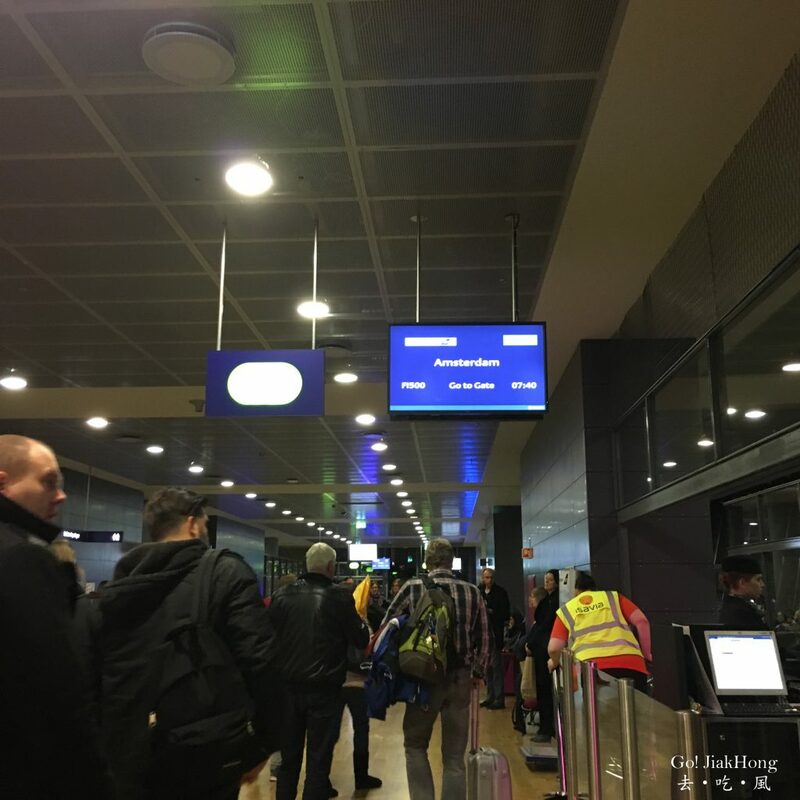 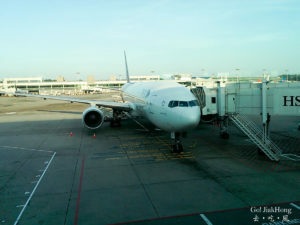 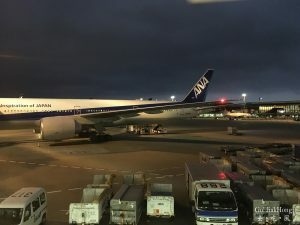 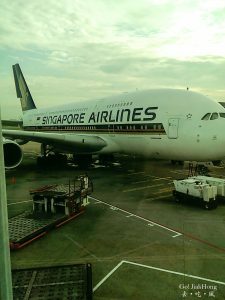 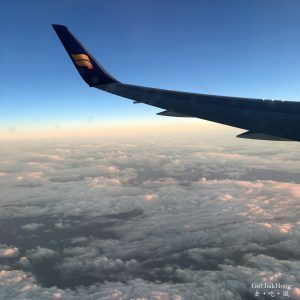 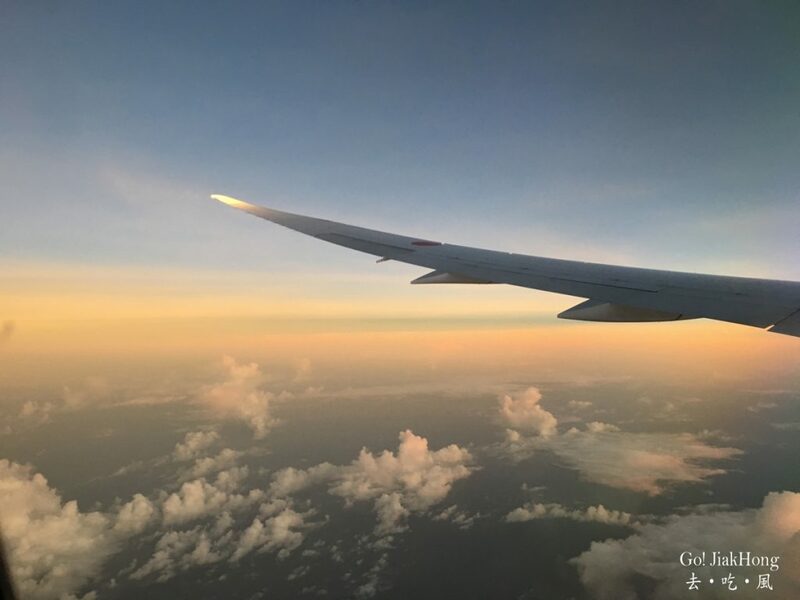 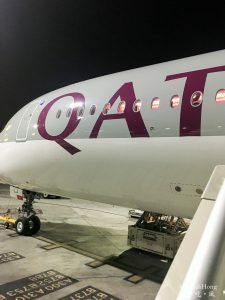 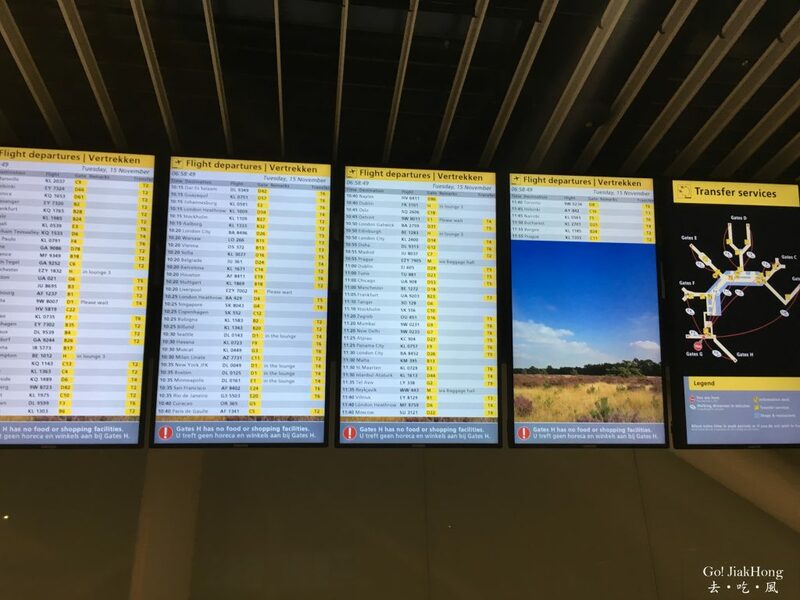 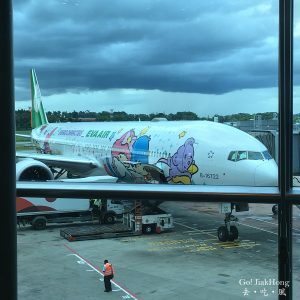 In this post, I have also put down some of the things to note if you are going on a budget airline in Europe.